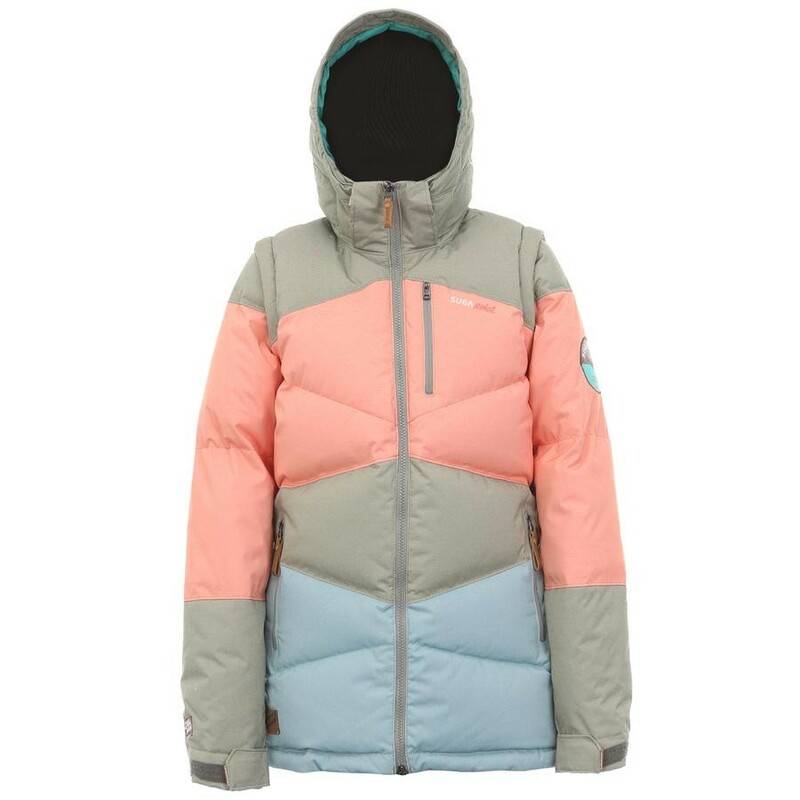 This down jacket is high in flavor with a regular fit. This Women's Allen Jacket is completely outdoor sustainable with 20,000mm water proof and 12,000gr breathability. This Jacket offers a detachable hood and sleeves.